Thank you to Limoneira for sponsoring this post. All opinions expressed are my own. At the beginning of each summer, there’s an undeniably ‘youthful invincibility’ cloaked about the start of the season. The trees, once gnarled and ghostly, are reanimated by the overlong days, pollen hangs thick upon the air, and the clamor of birds breaks the nightly silence with each new sunrise. Life in all its terrestrial forms, so abundant and vibrant, seems once again unconquerable in its majesty. And yet, like all ‘youthful invincibility, ‘the passage of time has waned upon it. Many have expertly stylized the concept of ‘autumn in New York,’ and I will not attempt to add my own ineffective musings to that venerable list. However, I will say that standing at the precipice of summer’s end, one can hardly escape the surreal and humanistic mysteries it presents. Even should we obtain immortality, as a very wise man once remarked, we are each of us born into a losing struggle, and there is no better metaphor for that than the dimming, and eventual fall, of the leaves. As the emerald hue of summer fades to grey, and its frenetic pace wearies into the drudgery of yet another New York winter, it becomes hard not to feel cheated in some way, as though the days of my summer were cut short by the malevolent intervention of some unseen being. Little by little, the mornings darken until I waken each day still within the grasp of night, and little by little the sweet song of the summer birds fade until the morning darkness is rendered still by winter’s familiar silence. Priding myself on my stubbornness, I decided to make one final, and perfectly ‘summery’ recipe. Yet, in the end, I couldn’t help infusing it with all of the sweet hardiness of a winter cake. This Classic Lemon Pound Cake is a perfect representation of the change in seasons. 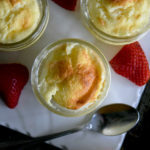 It’s a comforting dessert, rich and buttery, yet it’s bursting with the lingering days of summer with the vibrant zest of lemon. 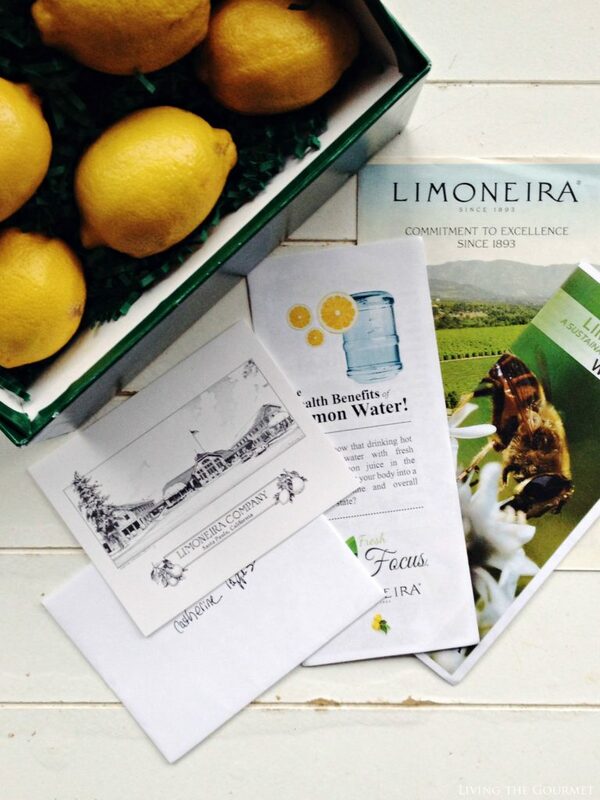 Limoneira was kind enough to gift Living the Gourmet a beautiful box of their finest California lemons last month, which we enjoyed to the fullest. 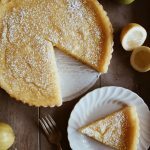 August celebrated National Lemon Day but with the holidays quickly approaching we have some more special days to look forward to, such as Lemon Crème Pie Day (November 29) and Lemon Cupcake Day (December 15). Check out our Instagram to see all the lemon treats we’ve been making for more recipe ideas and inspiration. 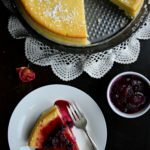 This moist, dense cake is made with a sugar crust and then finished off with a simple lemon syrup. If you so desire, you can serve with a dollop of fresh whipped cream, though I think it’s perfect with just a cup of tea. Thoroughly grease the tube pan; then lightly coat the pan with flour. Separate the eggs letting the egg whites fall into a large mixing bowl; place the egg yolks into a smaller bowl. Cut the butter into cubes and place in another large mixing bowl. Using a wooden spoon press the butter chunks against the side of the bowl until a very soft and smooth consistency is reached. Mix the sugar into the butter a little at a time and stir until the mixture is a smooth and very creamy. Beat the egg yolks well; then stir the yolks into the butter mixture along with the lemon juice. Place a sifter on a medium size mixing bowl and sift the flour, baking powder and salt together. Add the flour mixture to the butter mixture a little at a time, while stirring until a smooth consistency is achieved. Using an electric mixture beat the egg whites until stiff peaks are achieved. Gently, stir the egg whites into the batter, a ¼ of a cup at a time, until they are incorporated into the batter. Spoon the batter into the prepared baking pan and sprinkle generously with sugar. Bake at 350 degrees F. for 35 minutes. Then reduce the heat to 325 F. degrees and bake for another 25 minutes. Using a toothpick gently place holes over the top of the cake. Spoon the syrup over the top of the cake. Combine the lemon juice and sugar and stir. Learn how the world of citrus can make your world healthier, happier and brighter with Limoneira! I love lemon pound cake and this look stunning and delicious !!! Catherine, what a marvelous gift....lemons! Love anything lemon and your pound cake is making my mouth water. Everyone loves a slice with tea and it's a fabulous hostess gift. Love that you can freeze pound cakes so well too. I have a friend who is housebound and I make things like this for her, cut it in slices, put in plastic bags and stick in her freezer. Nicely golden and smooth texture...so perfect! Hi Catherine:) I love the combination of the summery lemon goodness and heartiness of classic pound cake. Just perfect, Catherine... Thank you so much for sharing...thank you for the kinds words on my blog...prayers greatly appreciated:) Married life is terrific!!! Ooh - this looks wonderful! 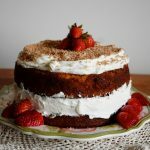 I hope to bake a pound cake sometime soon, and this post is definitely an inspiration! 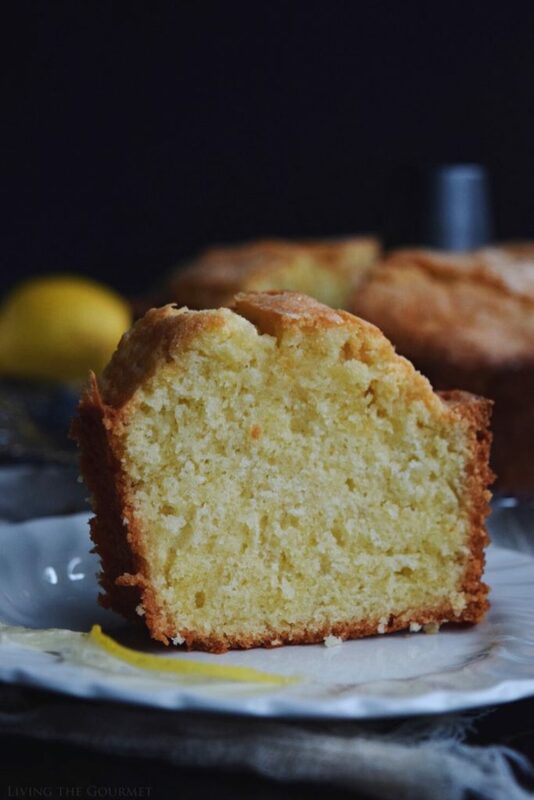 I love lemon cake, and I plan to make this with my Meyer lemons. I have a few days before they're ready, but I know they will add a lot to the flavor. Beautiful and simple! I love a good pound cake with no bells and whistles! Just a great tasting cake! What a gorgeous looking cake! It looks so soft and fluffy!!! 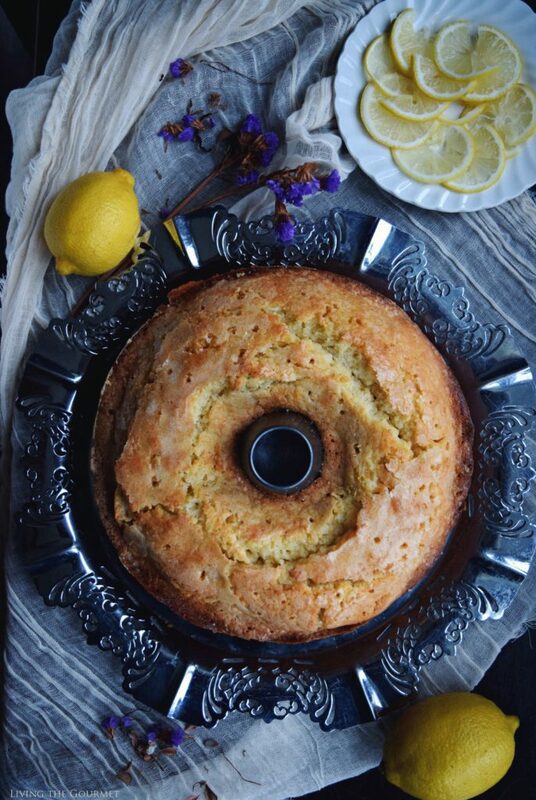 If done right, a lemon pound cake can be utter perfection. I'd say you did these lemons justice. So beautiful and the crust on it. Oh my! This looks delicious! 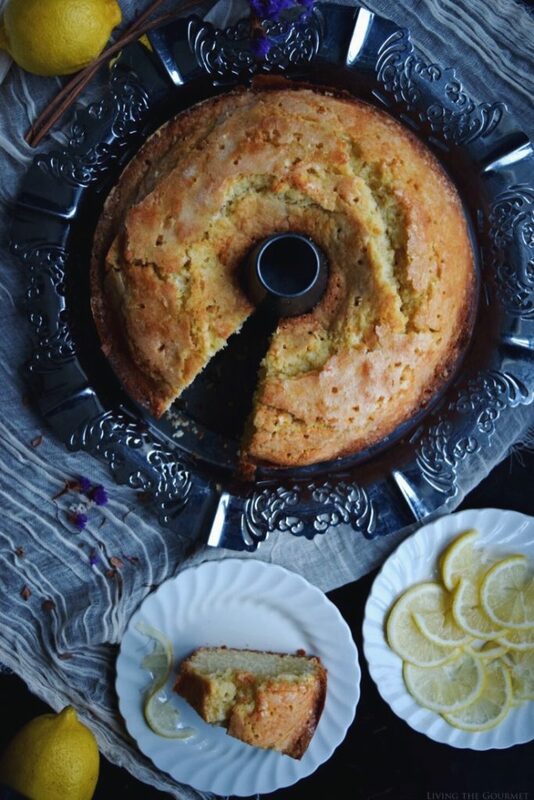 I have never had a lemon pound cake and it sounds amazing! I absolutely adore lemon cake and so does my mum. Think I'll have to bake her this version soon. The sugar crust atop the pound cake pushes your recipe and pictures above and beyond. This looks unbelievably good! Gorgeous! I love lemon cakes, but I haven't made one in ages. Now I'm craving one! This is a beautiful cake! I love it. And, my neighbor always has fresh lemons on her tree, so I know where to get them. I think your cake might make it to my Christmas day table! I can't wait to try your lemon pound cake recipe! Its one of my favorites at a local coffee shop, but I've never made it myself. I always love your recipes, Catherine, but this is outstanding! I can almost taste that beautiful cake! This cake looks absolutely gorgeous! 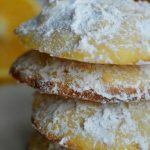 I love lemon cakes so much! 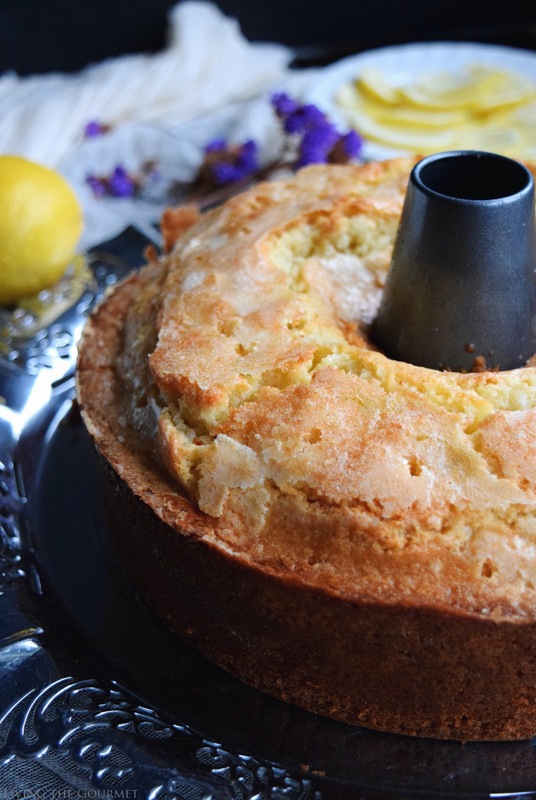 Oh my goodness... lemon pound cake is so yummy and this one looks absolutely amazing! What a lovely cake, perfect with tea and a good book! Oh I can imagine the aroma while this is baking YUM I think I will give this recipe a try. This looks scrumptious and would hardly last a day in my house. Love lemon! I absolutely LOVE anything with lemon. This looks like such a great recipe. I can't wait to try it out. This is truly a gem of a cake! 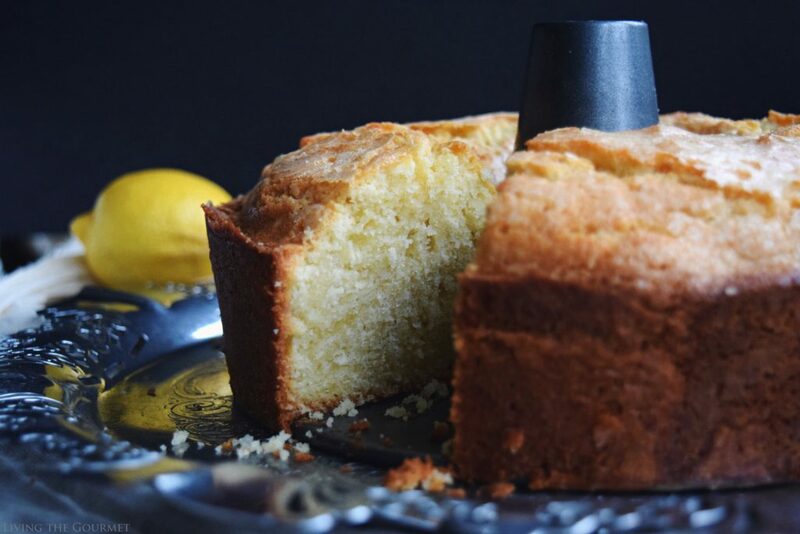 I adore pound cakes (dense cakes are my favorite) and your lemon version looks spectacular!! Think I read that the prep time for this cake was 10 minutes. Wondering where I went wrong because juicing lemons, separating eggs, dicing butter, beating egg whites, etc. took me so much longer than this. Maybe I'm just not an efficient baker. The results were good but I found it labour intensive.